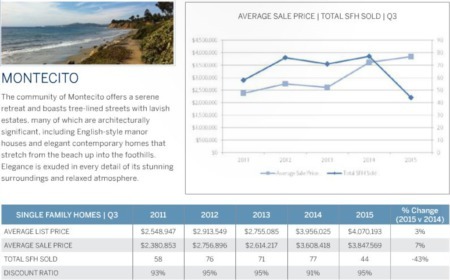 Montecito has been up and down in 2017 with regards to real estate. The pulse of the market has shifted from being very strong at times, to then being really slow for long periods as well. 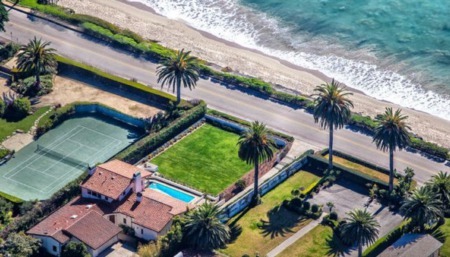 What we have been seeing in 2017 is that the demand for entry level homes in Montecito ($2-5 Million), continues to be relatively strong. 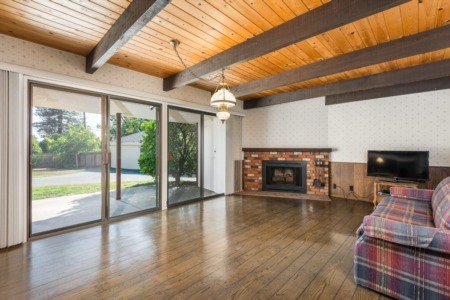 Many buyers are especially looking for the $2 to $3.5 Million price point that sits in a good location/neighborhood in which they can then put their own remodel touches into it. The other buyer demand we are seeing a lot of is the $3.5 to $5.5 Million done up home with a modest foot print (2500-4000 sqft). If a home fits into one of these 2 parameters and is priced well, there seem to always be buyers out there. One big shift that has been playing out in the last 2 years and is still continuing today, is the lack of demand for the larger grand estates and estates north of $7 million. 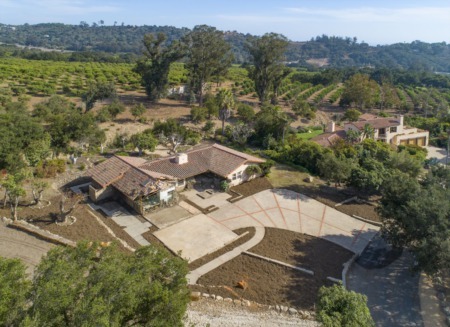 There is a lack of demand (be it locals or out of town buyers) for the 2-5 acres, 7,000 to 12,000 sqft estates...that are priced north of $7 Million. Less and less people seem to be out looking for these larger homes with tons of maintenance, landscaping etc. The one exception to this is still ocean front property where demand will most likely never wane if the property is priced right. Here are some quick stats for Montecito as reported in the MLS here year to date in 2017.